When he took on the challenging role of being Lasallian Youth Minister for the whole of Papua New Guinea in January, Mr Dagia Aka set out with a clear vision to reach all Young Lasallians, including those living in the most remote regions of the country. A talented graduate from Jubilee Catholic Secondary School, Dagia is already well on the way to achieving that vision. 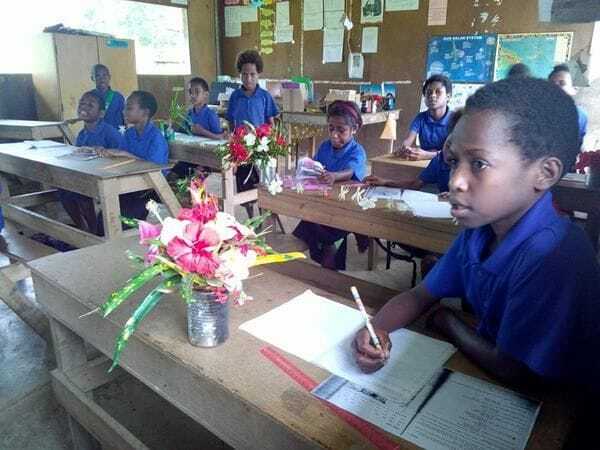 He has just returned from a week-long visit to towns and villages in East Sepik province, leading youth ministry retreats in primary and secondary schools. "I met some amazing Lasallian youth groups, filled with great zeal and enthusiasm for their mission, but who are working in very challenging circumstances, often without electricity or reliable mobile phone coverage", Dagia explained. "It was also a great opportunity to meet many teachers who had made the long journey to Port Moresby last month to attend the National Lasallian Teachers Gathering", he added. Dagia delivered a memorable youth ministry workshop at the four day conference which brought together 230 teachers from across Papua New Guinea. "It was encouraging to speak with the teachers who told me how they are implementing some of the group activities we went through in the workshop in their own classrooms to animate the Lasallian mission in their schools", he said. 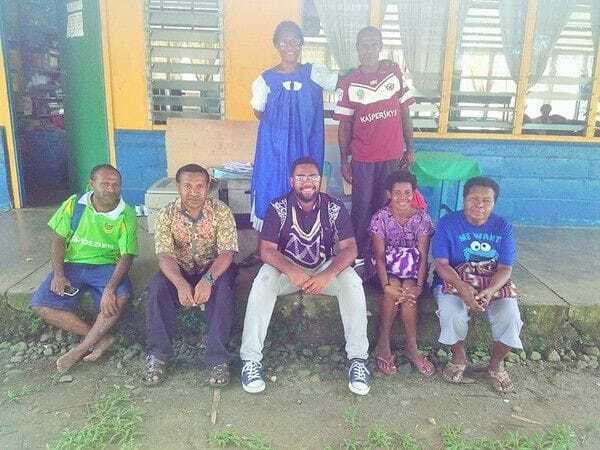 Fresh from his visit to East Sepik province, Dagia now has plans to expand the reach of Lasallian youth ministry further to remote areas of the PNG Highlands and the isolated province of New Britain. "We have started planting the seeds across these regions, where you may see one teacher in a remote school start off on their own and before too long, they have helped to spread the Lasallian mission across their school staff and then other schools start engaging with it as well, which is really encouraging", he explained.